HMC’s Hull monitoring system is a real time measuring method for continuously monitoring the on-board stresses and forces in the hull. It also measures motion fluctuations of the hull and the wave heights around the ship. 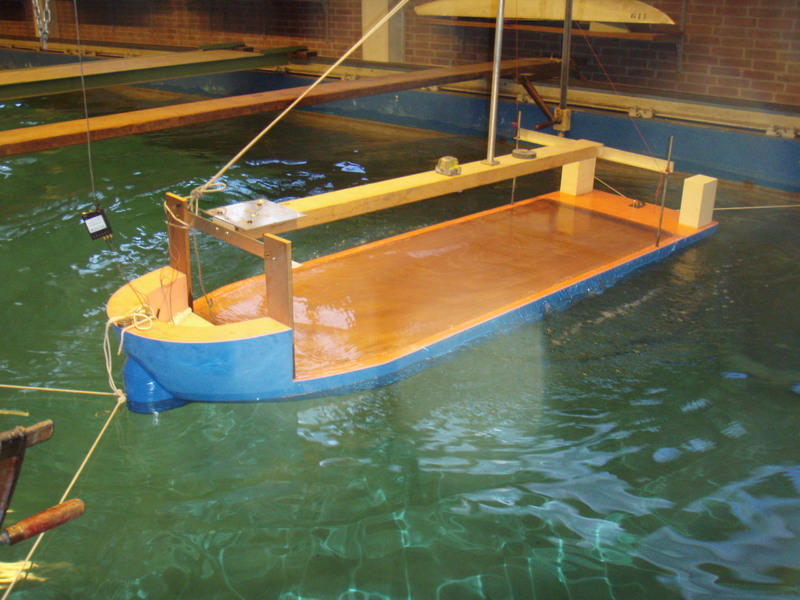 This system enables the captain and the owner of the ship to gather data concerning constructional strain, motion fluctuations, wave height and impact on the hull or other parts of the structure and the possibility to optimize speed and heading in order to diminish motions and fatigue damage. It can be used either as a stand-alone monitoring system, or integrated in a complete bridge information system. The system includes an alarm system for the crew in case the pre-defined design and operational limits are exceeded. The system processes and displays the information to the master of the vessel for operational purposes. The system also stores data for analysis purposes. ..continuously measuring stresses and forces in the hull..
– Proper use of the system reduces hull repairs and reduces the risk of damaging the cargo. – The system provides data to plan ship maintenance minimizes condition-based maintenance and supports the classification process. – Implementation of the system may result in the application of lighter constructions and the reduction of costs. – The system promotes the safety of vessel, cargo, passengers and crew by reducing hull strain and increasing the durability of the hull. – The system enables the master to operate the vessel prudently. – The system provides data to estimate the fatigue life of the hull; more over, this data can be used to improve the design of new vessels. – Finally, the system acts as a recorder, which enables owners to monitor the handling of their vessel. – Ensuring safe operation as per article 1.2 of the ISM-code. – Chapter 5 on master’s responsibility and authority is supported by different log-in levels ensuring authorities to be clearly stated and carried out. 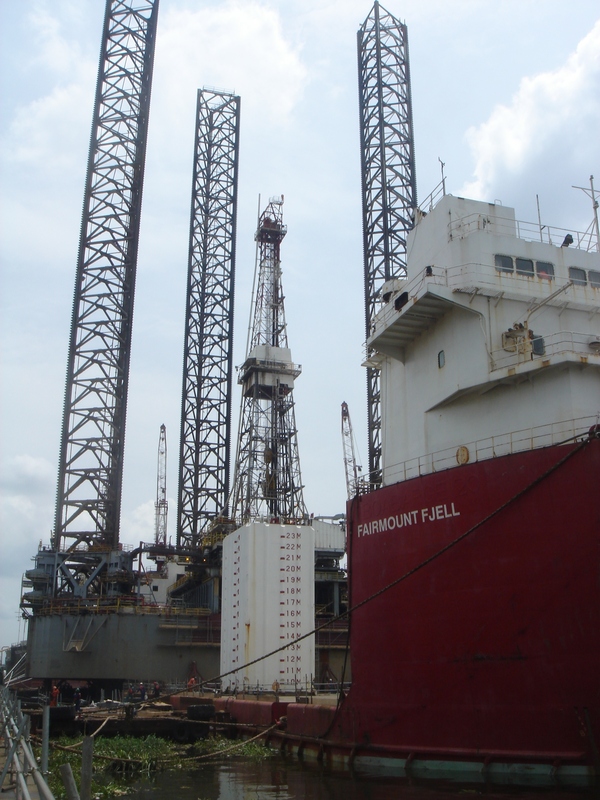 – Chapter 7 as HMC’s Hull monitoring system can be used to ensure safe loading of vessels. – Chapter 6 & 10 as the system can contribute in maintenance planning and keeping maintenance records. ..HMC’s Hull monitoring system can be used to ensure safe loading of vessels..
HMC’s Hull monitoring system is currently installed on semi submersible heavy transport vessels. A client of HMC that operates in the Heavy Loading Transportation is an experienced partner when it comes to heavy load transport aboard semi submersible ships. Because of the variations in cargo weight fatigue is a serious issue aboard these ships. Answering the need for fatigue information the system was installed in the hull of two ships. Data is gathered and an insight on the true fatigue life of both vessels is provided. » Click here for the mobile system Hull monitoring system, the Marine Quality Kit (MQK).